Looks like somebody had a little too much casino excitement. 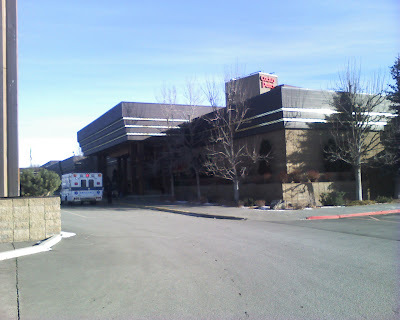 Seems like Casinos and nursing homes always have an ambulance parked out front. There is a NH on the way out of our neighborhood, and about twice a week there is a firetruck and ambulance parked there when I head out.